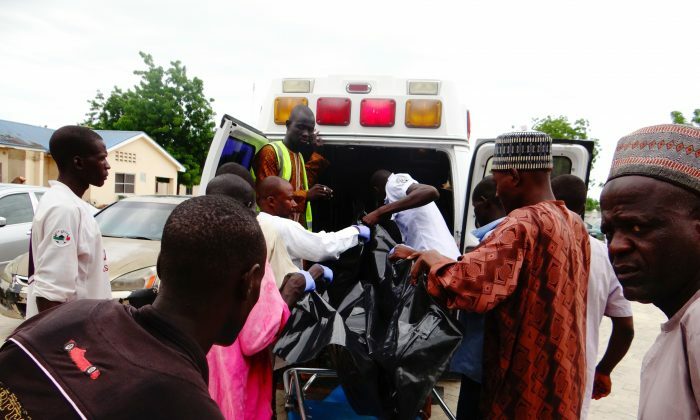 MAIDUGURI, Nigeria—A suicide bomber killed 13 other people in the northeast Nigerian city of Maiduguri on Sunday, a police official said, the deadliest attack in over a month as the conflict with Boko Haram stretches into its ninth year. 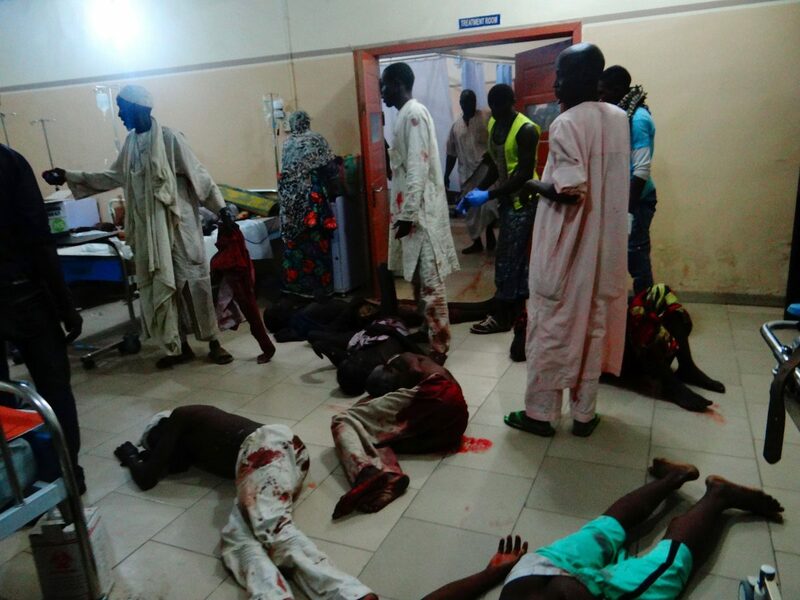 The area is home to a camp for just some of the more than 2 million people who have fled fighting with the Boko Haram Islamic insurgency, which has left over 20,000 dead. The latest protests were called to mark the 34th anniversary of the toppling of former President Jaafar Muhammad Nimeiry’s government.